The Enduro ID card printer, available from Magicard Australia , is a single to double sided upgradeable ID card printer. This card printer has a simple ‘Drop-In’ kit and takes about 30 seconds to upgrade onsite. 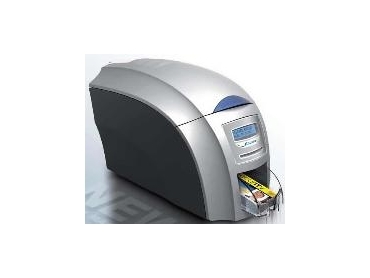 The Enduro ID card printer is a colour ID card printer that enables to print Employee ID cards, Membership ID cards, Loyalty cards, Security ID cards and Gift cards.